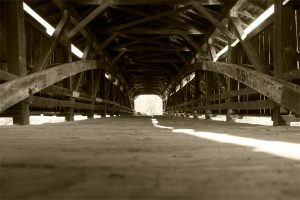 Last week, I decided to stop at Perrine’s Bridge, the 2nd oldest covered bridge in New York, in Rifton, NY and was experimenting a little bit with perspectives. 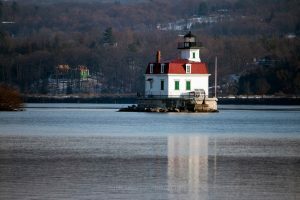 The Esopus Lighthouse, also nicknamed the “Maid of the Meadows”, on a December morning as seen from Scenic Hudson’s Esopus Meadows Preserve. 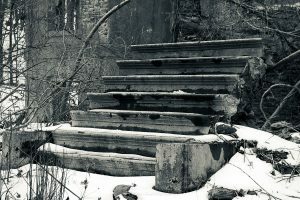 A set of old stairs at the Franny Reese State Park in Highland, NY. 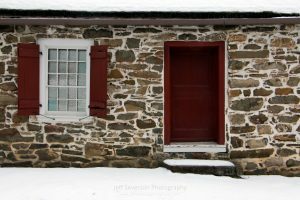 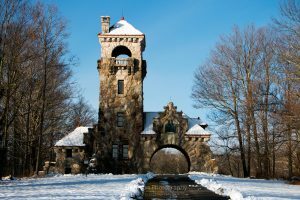 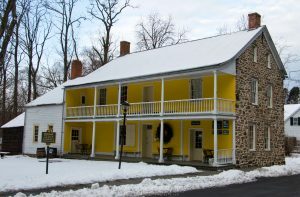 The stairs are one of the few architectural remains from the Ceder Glen Estate. 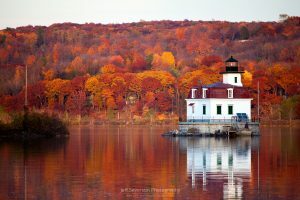 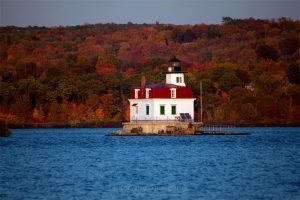 The Esopus Lighthouse on an autumn evening before sunset. 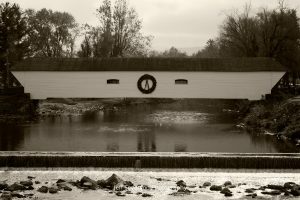 Shot from Scenic Hudson’s Esopus Meadows Preserve.